Military & Veterans: Ready to Transition? What Is the Army Career Skills Program (CSP)? 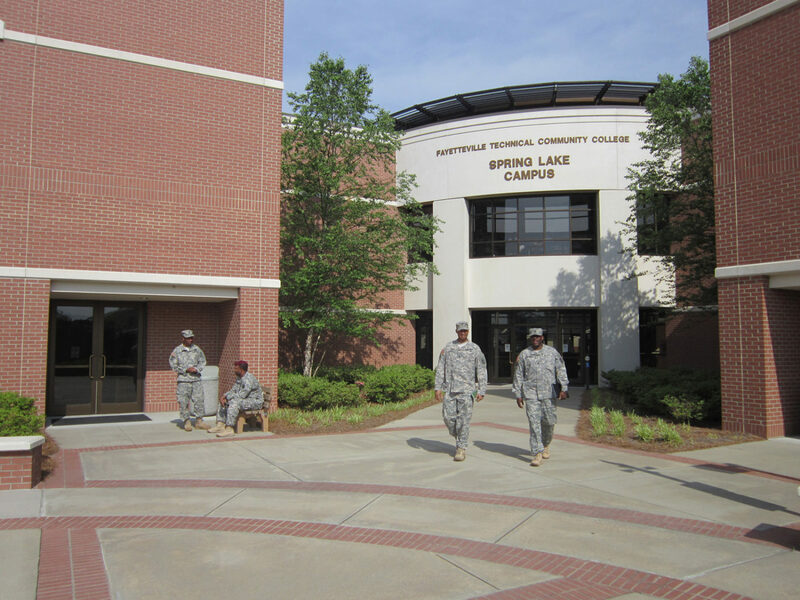 The Army Career Skills Program, better known as CSP, is a Department of Defense skill bridge program that partners with corporate hiring initiatives. This program aids transitioning service members and veterans by allowing them to participate in civilian training, credentialing, apprenticeship, and internship programs starting up to six months before separation from the military service. The CSP allows businesses to gain early access to highly skilled service members as prospective employees. These skill bridge programs are at no cost to the service member. Would you like more information? Complete and submit the CSP Interest form. Earn industry-recognized credentials to give you an edge in the civilian workforce. This is a 10-week program designed to prepare students for the Commercial Driving License examination. Topics include hours of service reporting, pre-trip/post-trip inspections, driving practice, trip planning and DMV testing. Additional instructional areas will be included to insure students’ success in the commercial truck driving industry. 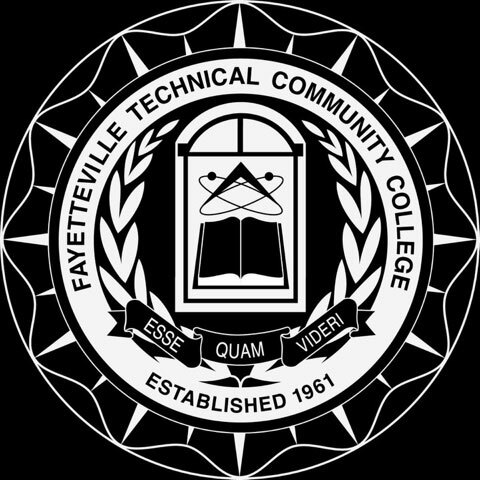 Contact the Transition Tech Recruiter, Pendy Evans at transtech@faytechcc.edu or 910.486.3626 for enrollment procedures. This is a 9-week course designed to assist students in gaining the knowledge and skills associated with becoming a Certified Production Technician in the manufacturing industry. The training will include human resource development, OSHA 10 General Industry, forklift driving, safety, quality control, equipment and production line safety, production rates, equipment preventative maintenance, and tooling. Upon successful completion, students will have obtained eight (8) industry credentials. Contact Jennifer Goodman, Program Manager – Heroes MAKE America, Fort Bragg, jgoodman@nam.org. 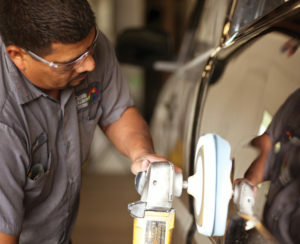 This course is an eighteen (18) week auto body technician training program. Topics include safety, tool identification, vehicle disassembly and reassembly, plastic welding and repair, metal welding and repair. This program is a pre-hiring program for Caliber Collision. Approval and acceptance from Caliber Collision is required. Please Note: Tuition and fees may be funded by Caliber Collision. This is a 5.5-week course designed to assist students gain the knowledge and skills to become Certified Fiber Optic Technicians (CFOT) with additional information and certification in Premises and Outside Plant Fiber Optic operations. Topics include the basics of Fiber Optics, Fiber Optic Networks, and Fiber Optic repair equipment and its proper use, Optical Time Domain Reflectometer (OTDR), Fusion Splicer, Mechanical Splicer, and Visual Fault Locator. Upon completion, students will be eligible to take the CFOT and CFOS/O certification exams. This course also incorporates a Human Resource Development (HRD) session which assists in civilian resume writing as well as techniques and etiquette tips for interviewing. Note: Tuition and fees may be funded by NC Work Career Center. To qualify for funding, ETS date, if active duty, must be within 180 days from the first day of class. The Computer & IT program at Transition Tech will provide you with practical skills and industry-recognized certifications to prepare you for employment in the field. This course is an eight (8) week program designed to prepare students for the CompTIA A+, Network+ and Security+ exams. Students will learn about hardware, operating systems, networking, security and troubleshooting as well as more specialized topics such as mobile devices, laptops, and printers. Students successfully passing the A+, Network+ and Security+ credentialing exams may received 20-college credits. Note: Tuition and fees may be funded by NC Works Career Center. To qualify for funding, ETS date, if active duty, must be within 180 days from the first day of class. This course is an eight (8) week program which provides training in the first phase of the EMT career structure. Topics include basic emergency care skills, such as defibrillation, airway maintenance, CPR, spinal immobilization, bleeding control, and fracture management. This class exceeds National Registry stand for EMT certification. Upon completion of this course, students will be eligible to take the North Carolina State and/or National Registry Certification Exams. Copies of all immunizations and screenings must be submitted to the lead instructor by the second week of class. Failure to comply will exclude the student from further participation in the EMT Basic course. Students must wear program approved uniforms. The program instructor will provide uniform requirements. Liability insurance is required. The cost is $14.00 and is due on the day of program registration. The Corporate & Continuing Education Ford Maintenance and Light Repair Part I instructs students in operation and diagnostic/repair of automotive brakes and electrical systems, shop procedures and safety, and PC-based diagnostic equipment and scan tools. Courses in this program can be transferred directly into the Automotive Systems Technology Associate Degree curriculum (Brake Systems/Lab, Introduction to Transportation Technology, Basic Transportation Electricity, PC Skills for Transportation). This course is a sixteen (16) week welding program providing instruction in welding safety, oxyfuel gas cutting, plasma arc cutting, shielded metal arc (SMAW), gas tungsten arc (GTAW) and pipe welding. Students will receive National Center for Construction Education and Research (NCCER) certifications. This course is a five (5) week program designed to provide all facets of knowledge and skills necessary to prepare a student to pass the North American Board of Certified Energy Practitioners (NABCEP) entry level 1 exam. Topics include training in basic electrical, basic construction, OSHA 30 construction, and Photovoltaic instruction.